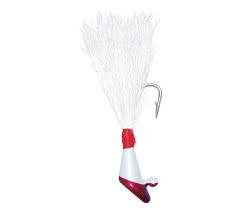 Our shad darts are the best in the world. Featured in magazines, videos, and even television. The most durable dart on the market. We use the finest material when it comes to these babies.